Productivity is everything. That one thing that will get through the day without having to finish your work late OR for tomorrow and the day after tomorrow. Related to that, we have also have emails. Have you ever been in the situation where you sent an email to your client, potential client or even somebody important and you are eagerly waiting for an answer back from them? 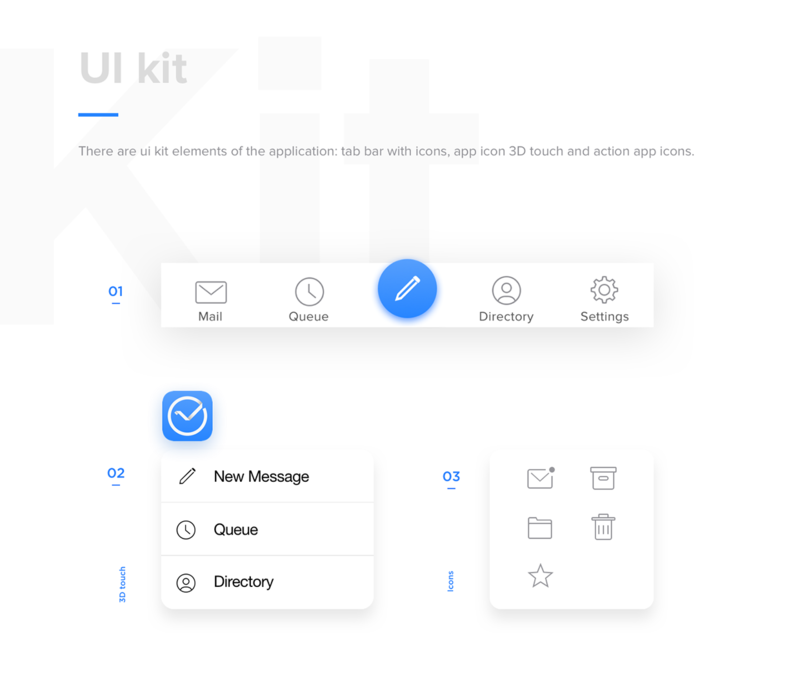 We are showcasing the UI work from Zhenya Rynzhuk and Artem Golubtsov about the RIGHTIME app. 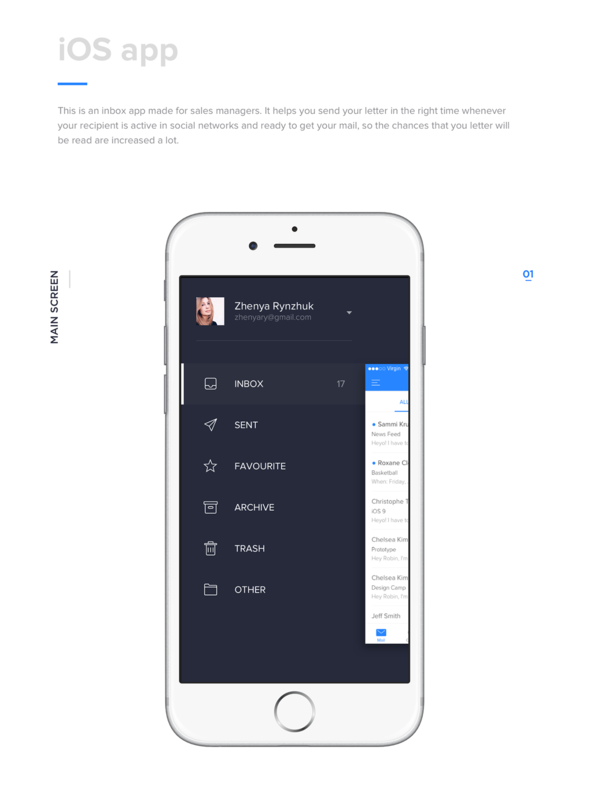 A tool that helps you send your email in the right time whenever your recipient is active on social networks. 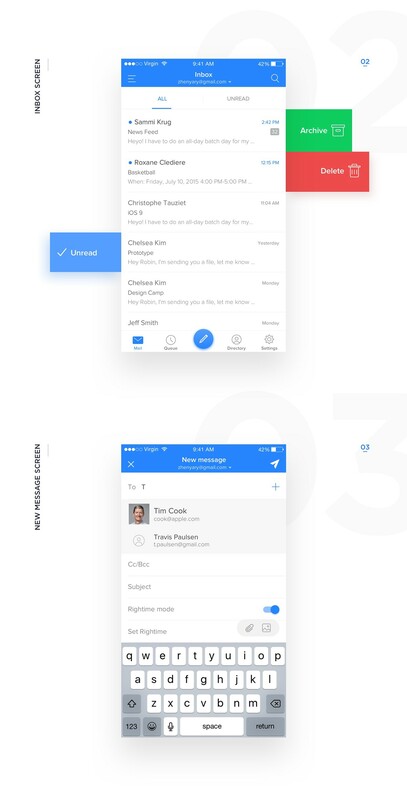 This is an inbox app made for sales managers. It helps you send your letter in the right time whenever your recipient is active in social networks and ready to get your mail, so the chances that you letter will be read are increased a lot. More about this project: https://www.behance.net/gallery/38068759/RIGHTIME-App. What is the medium that you are working in, it's always a great thing to experiment with your work. Whatever it is to try new things or just creating things offline, these things are part of your journey as someone from this industry. Summer is here, it's also the end of school for a lot of people. It's happening almost at the same time as we see more school projects popping up in our feed. I love when designers are able to translate a classic editorial design to implementable web design solutions, even if it's just for static mocks.